With its top notch RED shooting gear, OVALequipment can help you to respond to the Netflix standard. Please have a look here. What do you know about OLPF filters ? “Free Lunch Society” in the cinemas! The movie Free Lunch Society – Come come basic income, directed by Christian Todd and coproduced by OVALmedia, is now out in the cinemas! It was shot with our RED EPIC X-DRAGON. The 6K RED DRAGON sensor offers a 9-times higher resolution than HD quality. The undisputed attention to detail and impressive native exposure clearly puts 35mm film in the shades – both in terms of dynamic range and image density. 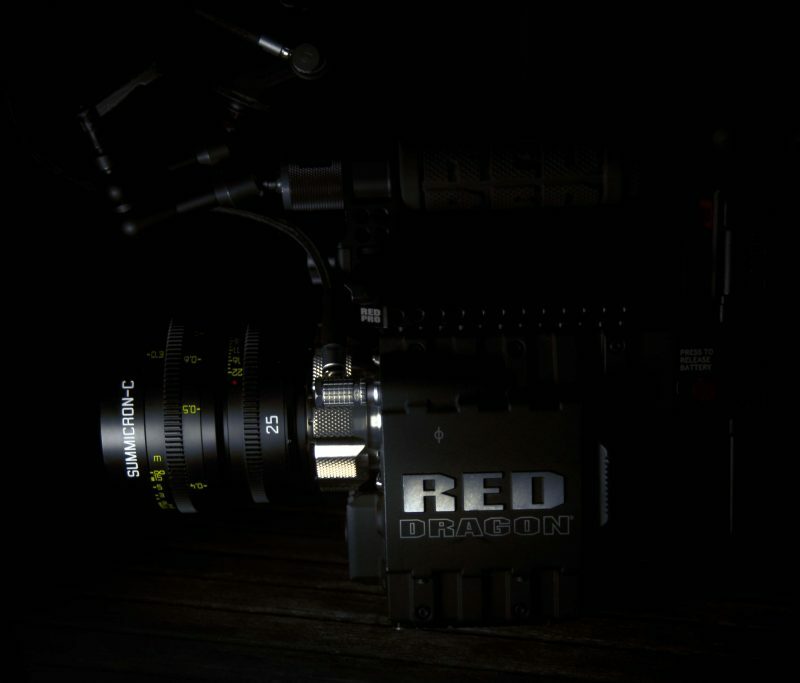 Industry-leading features indicate the RED EPIC-X DRAGON as a leading product for image innovations. 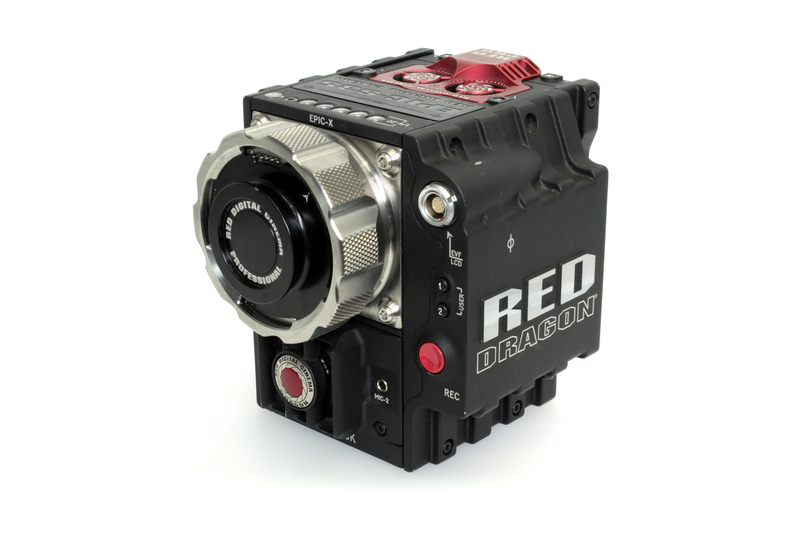 The Red Dragon pushes the evolution of digital cinema technology. 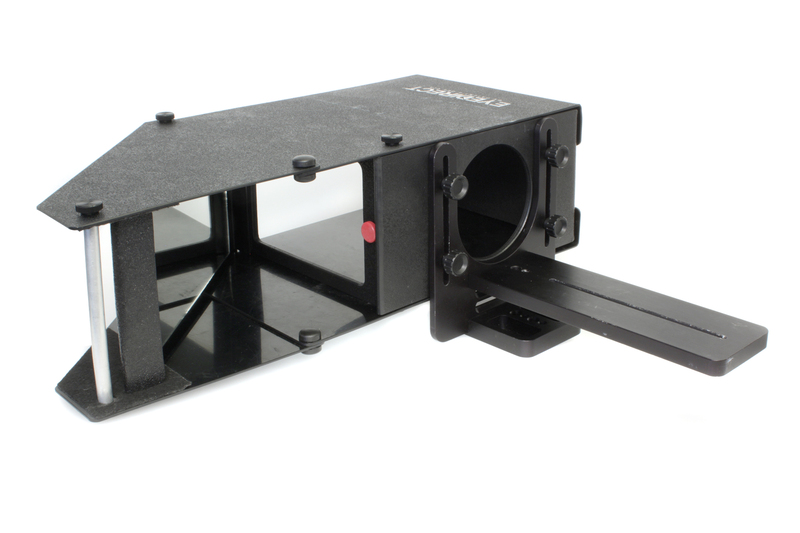 The EyeDirect Folding Mark E is a simple photographic tool which guarantees eye contact with each subject. 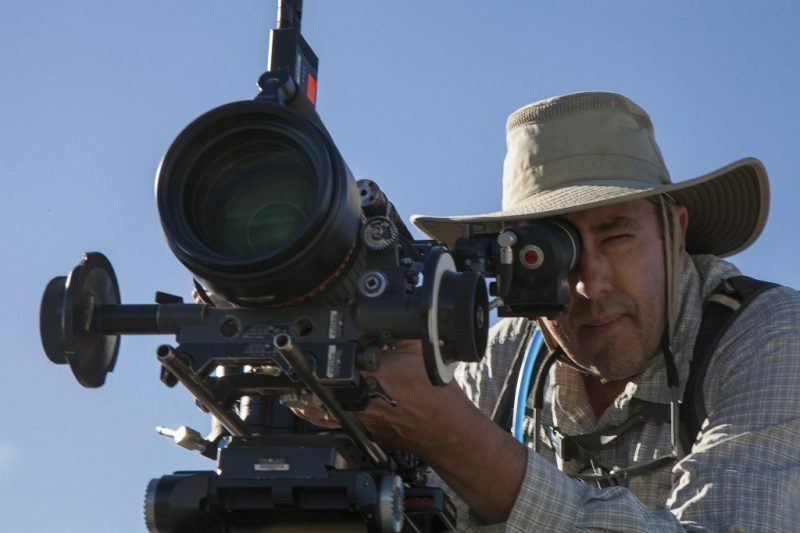 Filmmakers all around the world use the EYEDirect in order to easily capture eye contact. The video production for “Weck mich nicht auf” authentically visualises Kayef’s music. The video was shot with our RED EPIC-X DRAGON and Leica Summicron-C lenses. Die Lochis used our RED EPIC-X DRAGON and Leica Summicron-C lenses to produce the offical video to their song “Lieblingslied“. Millions of klicks speak for the success of the music video and the shots’ striking quality. The music video “Jackpot” by Teesy and Cro was created using our equipment. It was shot with the RED EPIC-X DRAGON and with our Leica Summicron-C high-end lenses. “Eyes Wide Shut” by Bukahara has been realized with our equipment. The difficult lighting conditions of the concert have been mastered brilliantwith the RED EPIC-X DRAGON and the Sony PMW F3.